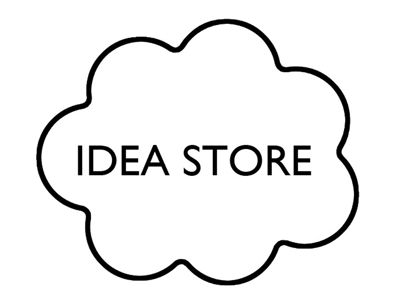 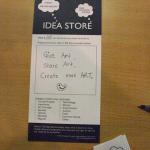 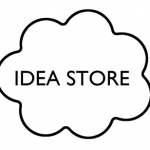 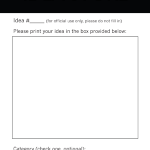 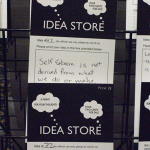 With the Idea Store, we address the question, “What are your ideas worth?” and invite people to share their unused, outdated, unspoken, spontaneous or greatest ideas with each other. 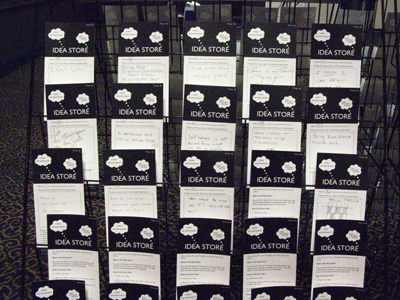 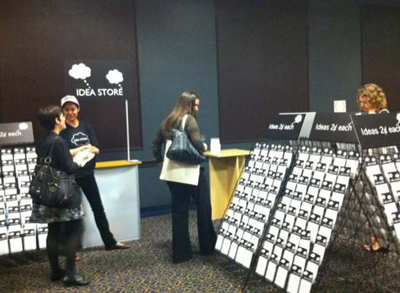 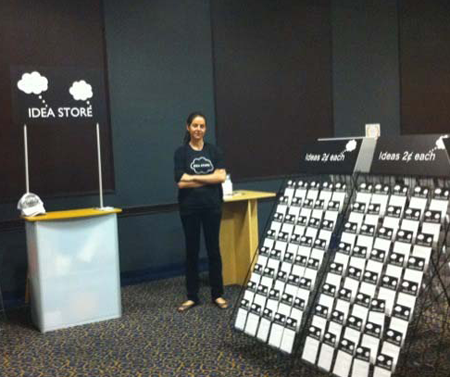 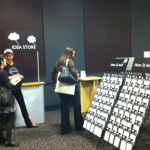 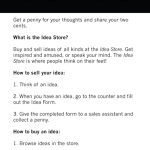 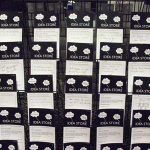 The Idea Store functions as a public, interactive installation in which participants can sell their thoughts and ideas for a penny or buy someone else’s for two cents. 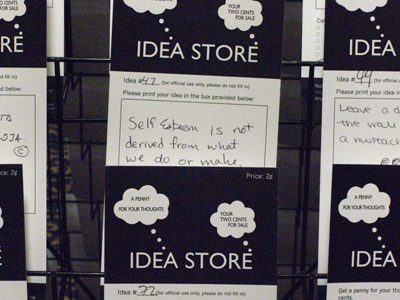 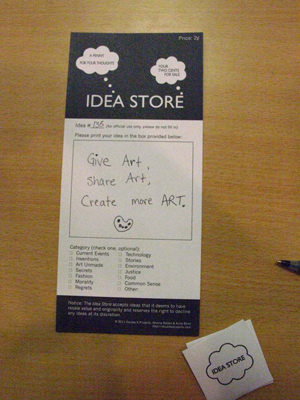 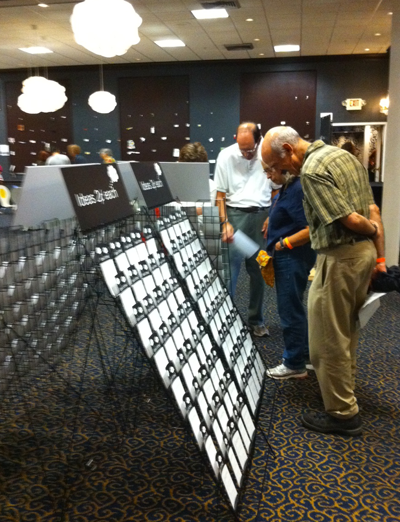 Idea Store was first presented in Washington, DC at the (e)merge art fair in 2011. 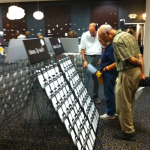 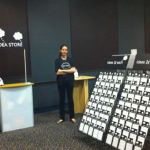 We also adapted the project to create Idea Store MACPA, a commission for Maryland Association of CPAs (MACPA) to be used at their conferences and events.